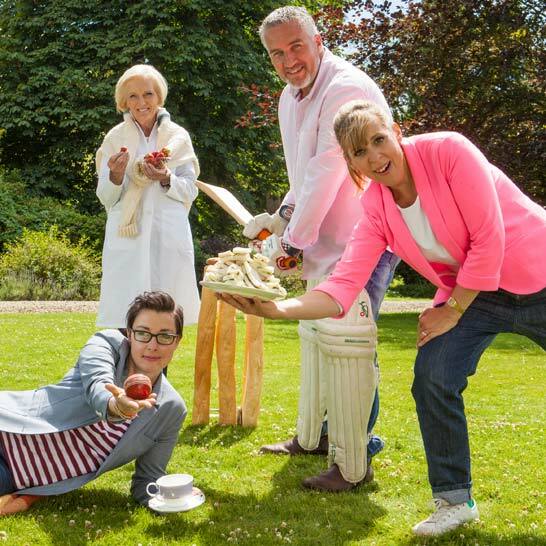 Exactly eight years ago today, the first episode of The Great British Bake-Off aired on BBC Two. 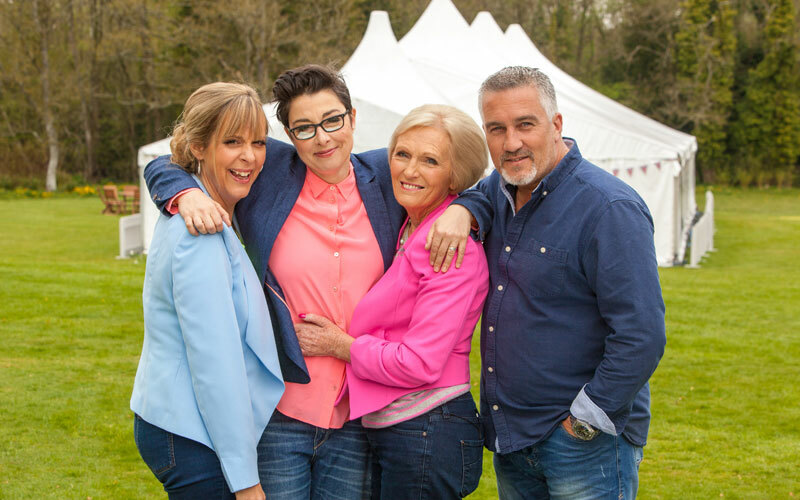 Tonight brings the final episode of PBS’ broadcast of The Great British Baking Show season five, which is also the last episode of GBBO that will air on PBS. Yes, The Great British Baking Show is leaving PBS, but I am extremely grateful for the time we’ve had together. PBS brought the hit series to the United States in 2015, and in the three and a half years since, has broadcast five of the eight seasons, bringing its magic to American audiences. Sure, some clever people had already discovered it and were watching the UK series online, in bootleg form, but PBS brought it to our televisions without the guilt and challenges of watching something illegally. On PBS, The Great British Bake-Off was in crystal clear high definition, airing on a schedule that allowed us to all watch together. The PBS broadcast came with a new title, thanks to Pillsbury’s ownership of “Bake-Off”; episodes aired out of order, which could be confusing; and individual stations could air episodes on different days and at different times, which was frustrating. But it was the original show, airing just as it aired in the UK: commercial-free, delightfully pure. 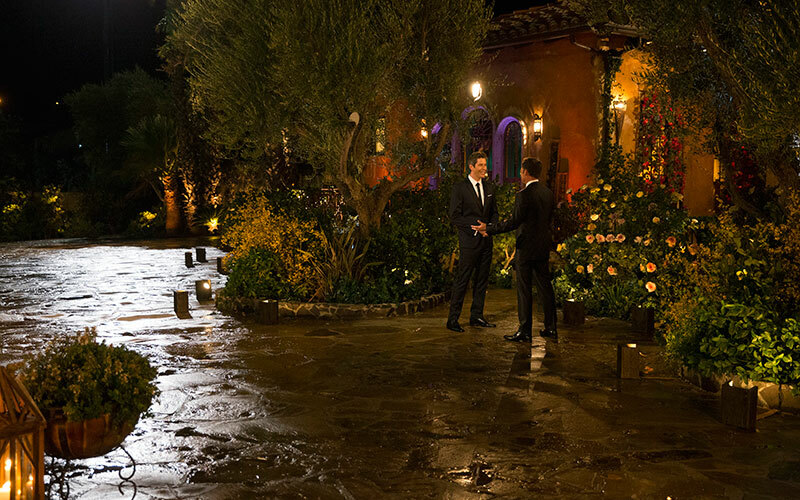 I fell in love with it immediately (read my original review)—and not just because it was the opposite of the often loud, dumb, blunt reality TV that American networks love so much. 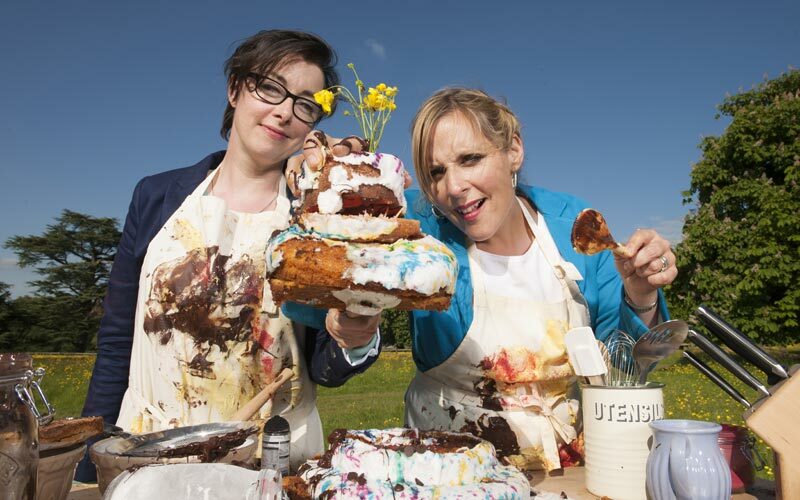 The charm and chemistry of hosts Mel Giedroyc and Sue Perkins came with plenty of puns and affection for the contestants; the expertise of judges Mary Berry and Paul Hollywood was delivered directly but compassionately, and they were teachers and mentors just as much as they were judges. All of that made the show a phenomenon in the United Kingdom, so, as American television networks often do, CBS tried to adapt this successful format and capitalize on its overseas success. The result was The American Baking Competition, which aired in 2013. 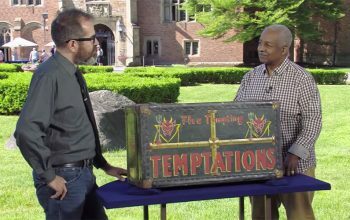 Compared to leaden Food Network competitions, it was light and airy, but still weighted down by attempts to Americanize it with a cash prize and artificial tension. Its judges, Paul Hollywood and Marcela Valladolid, had chemistry—well, at least they did off-camera. But it didn’t draw viewers, and CBS rescheduled its final three episodes and then didn’t renew it. The popularity of the show on PBS, both in ratings and buzz, led ABC to try adapting the show for American audiences once again. The results—first The Great Holiday Baking Show and then expanding to The Great American Baking Show—were far superior to the season that aired on CBS. Of course, it still wasn’t the original. That was only on PBS. Will The Great British Baking Show move to Netflix? PBS made it possible to watch the show for free, without even a cable subscription—and it was on TV, in high definition; on PBS’ website; or PBS’ Roku app. The cost for that was nothing, though PBS did make it possible to own full seasons, too. The Great British Baking Show’s exit from PBS may mean that another entity has won the rights, and I suspect that could be Netflix. I thought then that she was referring to it moving to Channel 4, a commercial broadcaster in the US, but reading that now, the future tense suggests to me the show is moving in the United States. PBS has been licensing streaming rights to Netflix, which now has all kinds of data about how popular the show is, and it also has billions of dollars to spend on content. So it could have easily outbid PBS. Plus, Netflix doesn’t care that the show has moved to commercial TV in the UK. I do hope Netflix—or someone else—picks up the show, because it’s still easily one of the best reality competitions of all time. However, I simultaneously fear that kind of move to a pay service, because it means fewer people will be able to watch. The simple truth is that if GBBO moves to Netflix, fewer people will be able to watch it. That’s the future, though. Now, today, everyone can still watch this season online or on demand, and there’s still the season five/three finale airing tonight. So thank you, PBS, for bringing the show to America, and for giving all of us in the United States access one of reality TV’s best shows for the past two years. Even after The Great British Baking Show oven is turned off, I’ll continue to feel and appreciate its warmth.